Uganda is set to host a delegation of Belgian business companies later this month in a move aimed at exploring business and investment opportunities in the country. The delegation consisting of 43 business executives from Belgium will be in Uganda for three days between November 26 and 29. 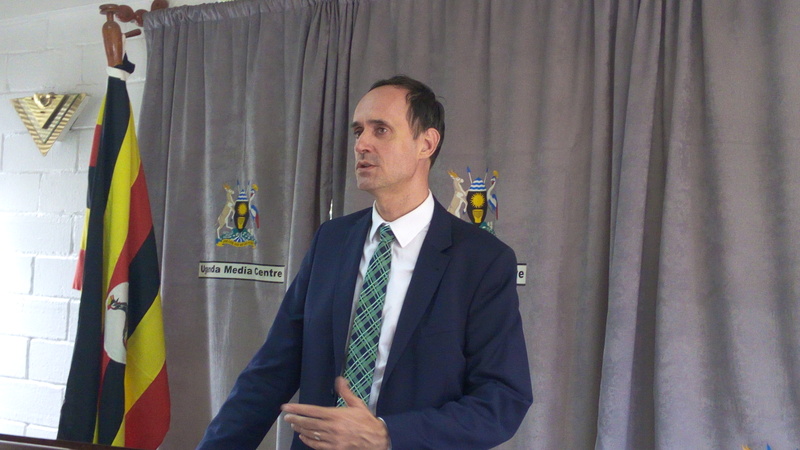 The Belgian Ambassador to Uganda H.E Hugo Verbist told a news conference on Thursday that this is the largest business mission that Belgium has made to Uganda. The mission will include business players in the areas of agriculture, construction, energy, logistics, transport, ICT and dredging. According to Ambassador Verbist, these businesses seek to understand Uganda’s business environment as well as assess potential business partnerships with local firms. As a way of facilitating the interaction, a business networking forum will take place at Sheraton Kampala hotel on November 27 with a business to business engagement component. The team will then meet with the Ministers of Energy and Agriculture as well as that of Works and Transport to further get a better understanding of the sectors and opportunities that exist therein. 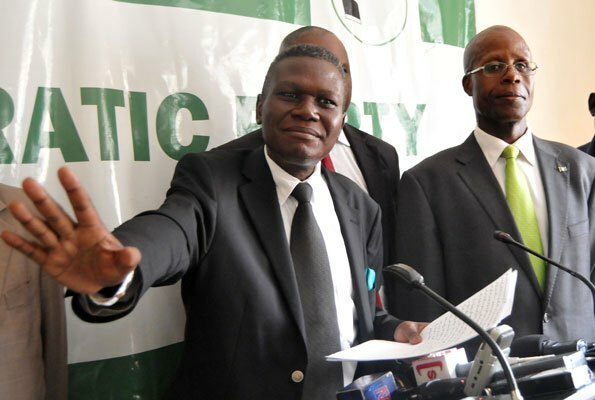 During their mission, they will participate in a seminar on the extraxtives industry in Uganda. “This is the largest business delegation to come to Uganda from Belgium. We believe there is a lot of potential and business opportunities in Uganda,” the Ambassador told journalists at Uganda Media Centre. He said that the growing interest in Uganda by Belgian companies follows previous similar but smaller delegations in 2013 and 2015. Ivan Korsak Koulagenko, the Trade Commissioner at the Belgian Embassy in Uganda said that such business relations will foster expansion of African economies to enable them integrate in the globally market. He said that in collaborating with foreign firms, local investors stand to benefit both technological and financial solutions. The Chairperson of Uganda Manufacturers Association (UMA) Barbra Mulwana commented; “What any business person wants is information and engagement”. “Even successful deal is better than no deal. 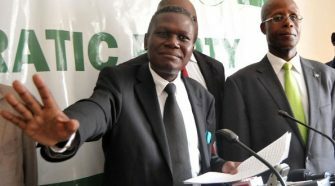 We want to talk to as many people and with over 40 businesses coming, this opens up various opportunities,” Mulwana said. The Ambassador however noted that it is critical for Uganda to Uganda eliminate the existing barriers to business since foreign investors prefer countries with an enabling business environment.